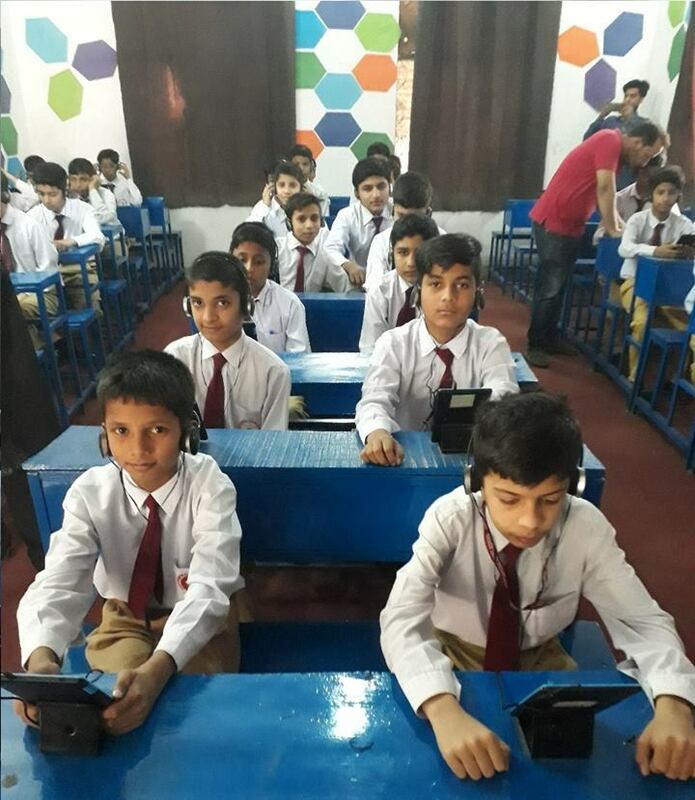 Punjab Infomation Technology Board (PITB) has launched a smart lab at in a public school of Lahore to promote conceptual education for students. 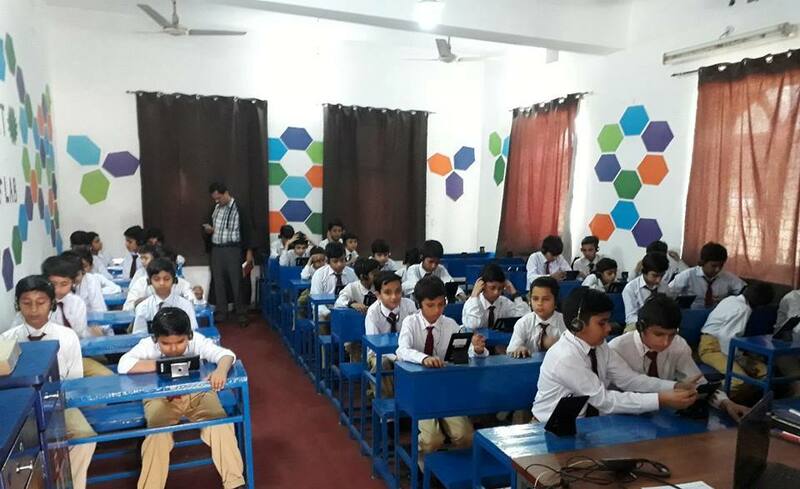 These labs are specially designed for the students to learn and study through eLearn.Punjab’s digital content such as animated videos, simulations, audios, and assessments. The library of videos is being expanded continuously to include a diversity of concepts for the benefit of students. Tech Graduate. Love to write about Technology advancement in the world.